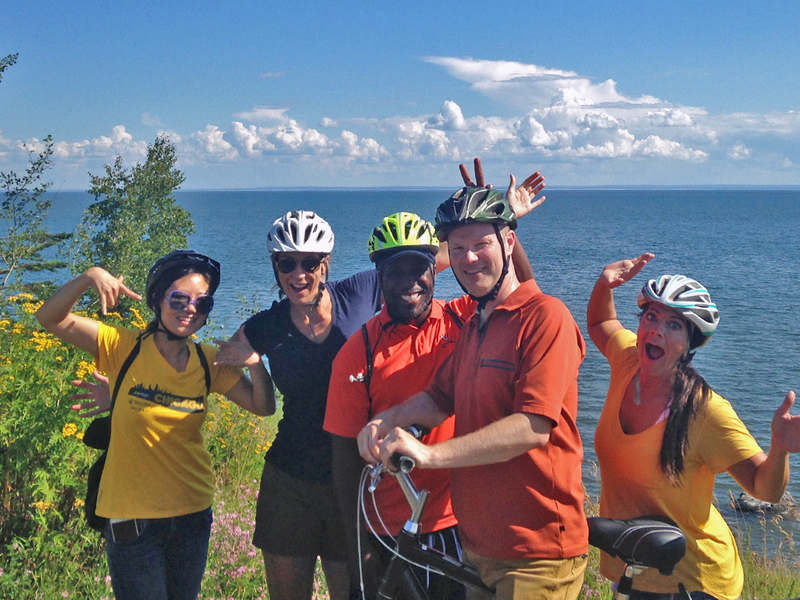 Pedal Scenic Highway 61 with our fun & friendly guides and experience Lake Superior's North Shore at a different pace. 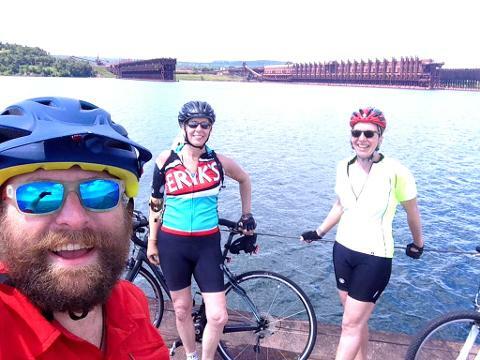 The North Shore is one of Minnesota's top destinations and you're about to find out why it is quickly becoming a top cycling location in the midwest. 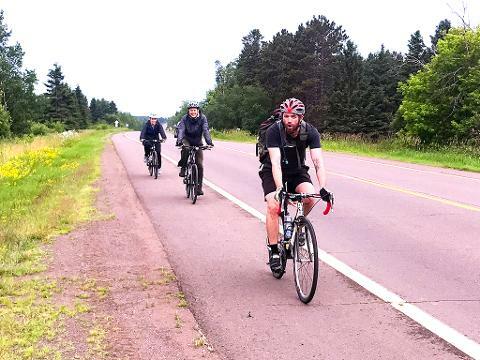 Bikes and helmets are included and you'll end the tour with dinner and a victory pint at Castle Danger Brewery in Two Harbors before a comfortable ride back to Duluth in our tour support van. 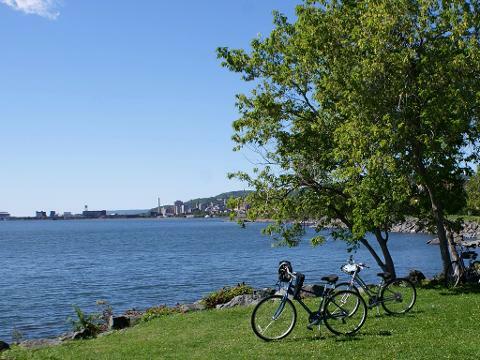 *This adventure is designed for fit guests who consider themselves as intermediate or experienced riders. 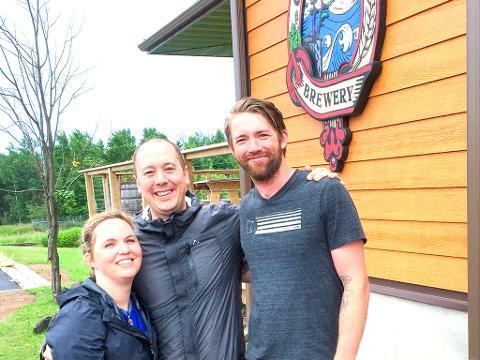 Dinner and victory beer at Castle Danger Brewing Co.